Do you need to sand your ball down to a different finish? If so this could be the perfect sanding pad for you. This is a 3,000 Grit sanding pad. It can be used wet, or dry. It works great with Powerhouse Ball Resurface Kit. This sanding pad will last 5 times longer than sand paper. how many pieces are the abrasion pad do they come with? 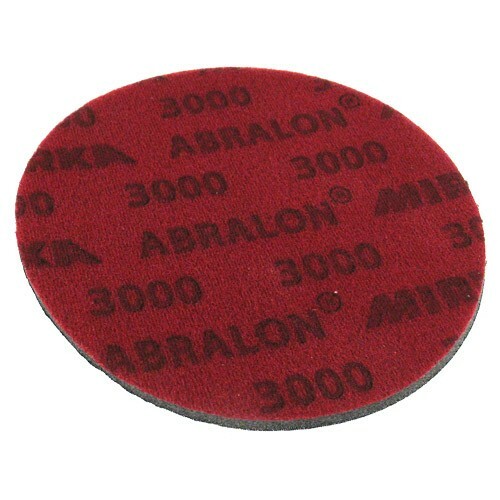 Due to the time it takes to produce the Abralon Sanding Pad 3000 Grit ball it will ship in immediately. We cannot ship this ball outside the United States.